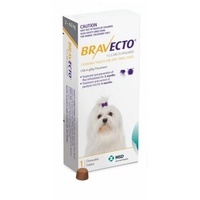 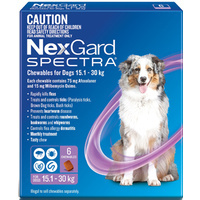 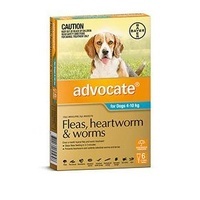 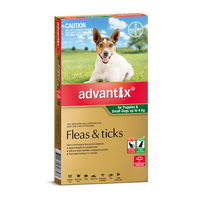 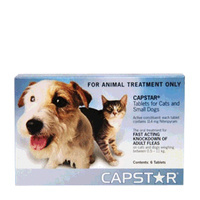 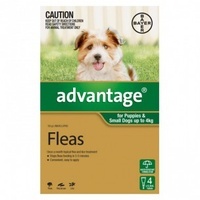 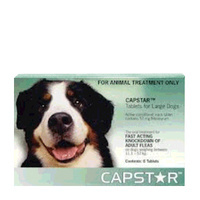 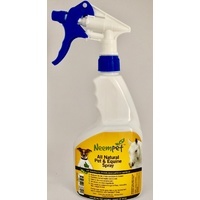 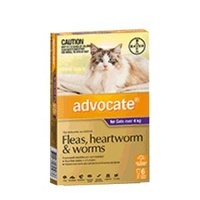 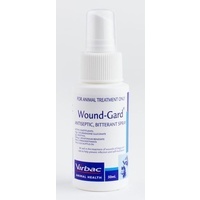 A 'ready to use' spray which contains a combination of pyrethrin to kill adult fleas and ticks, and methoprene which inhibits the development of flea eggs and larvae. 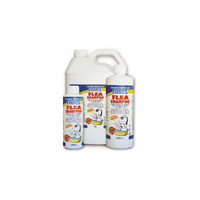 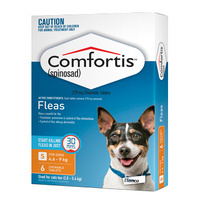 Fleatrol Plus contains no petroleum solvents and breaks the flea life cycle. 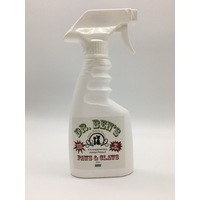 Available in 250mL, 500mL.